Mary Katherine is caught between the traditions of her faith and the pull of a different life. When Daniel, an Amish man living in Florida, arrives and shares her restlessness, Mary Katherine feels drawn to him and curious about the life he leads away from Lancaster County. But her longtime friend, Jacob, has been in love with her for years. He’s discouraged that she’s never viewed him as anything but a friend and despairs that he is about to lose Mary Katherine to this outsider. Will the conflicted Mary Katherine be lost to the Englisch world, or to Daniel, who might take her away to Florida? Or will she embrace her Amish faith and recognize Jacob as the man she should marry and build a life with? 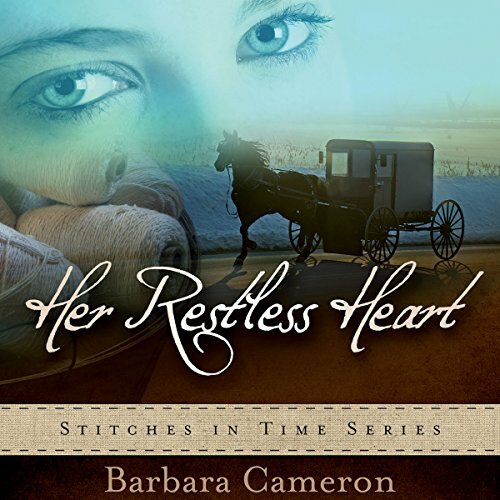 ©2012 Barbara Cameron (P)2015 Audible, Inc.
Mary Katherine is caught between the traditions of her faith and the pull of a different life. 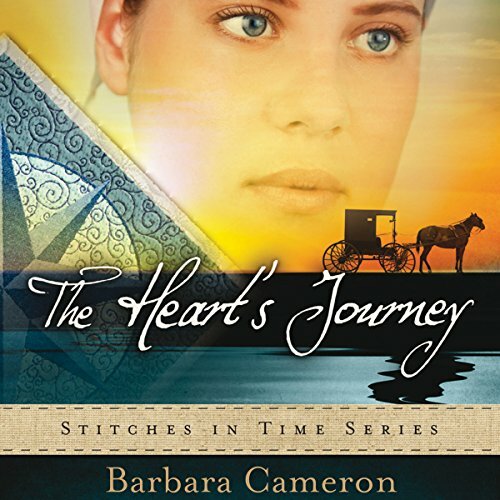 When Daniel, an Amish man living in Florida, arrives and shares her restlessness, Mary Katherine feels drawn to him and curious about the life he leads away from Lancaster County. But her longtime friend, Jacob, has been in love with her for years. He’s discouraged that she’s never viewed him as anything but a friend and despairs that he is about to lose Mary Katherine to this outsider. Naomi knows she should be excited about her upcoming wedding, but she remains unmoved. Not only are her feelings for her fiancé lackluster, but she believes he may see her more as a servant than a partner. And he's so controlling. Is it too late to back out of the marriage? 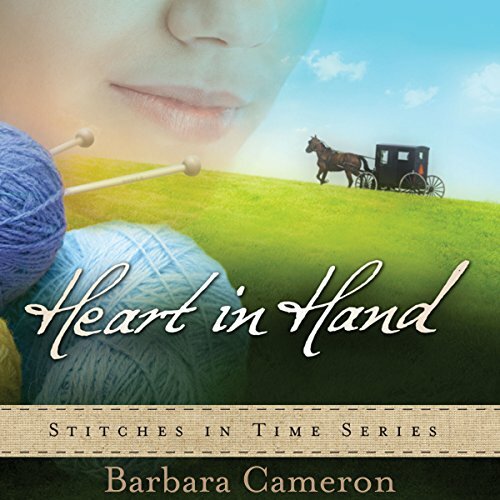 After the wedding of her cousin, Naomi, knitter Anna, a widow, finds herself missing love and the closeness of a husband. She feels a special connection with her grandmother as they both struggle to go on with life. Is Anna on the verge of finding happiness when she realizes John Esh is interested in her? Love begins to warm Anna's heart, but will she be so afraid of losing someone that she gives up the second chance that God has provided?